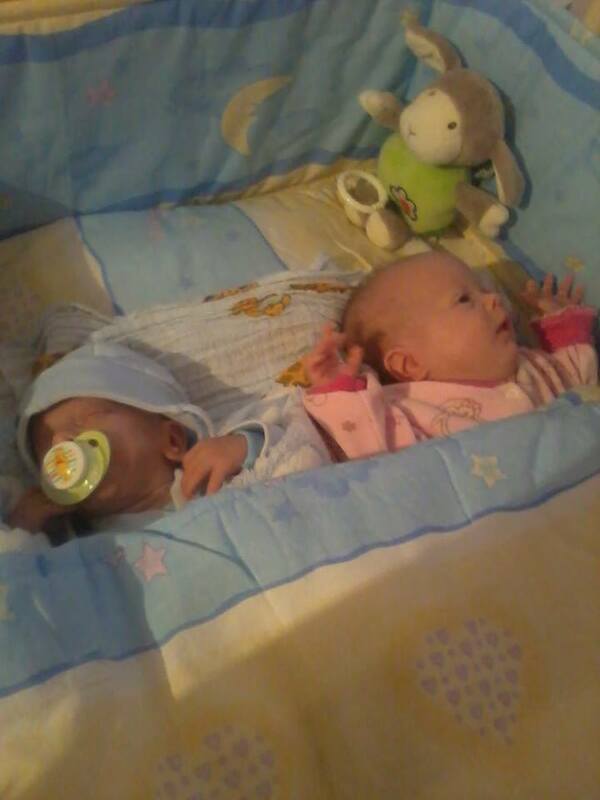 Meet Melinda, a 34-year-old Hungarian and is now a mother of six. Why is that special? She delivered her twins as a dialysis patient. The story with Melinda’s kidneys began 7-8 years ago. She had already had four kids by then and during the fourth pregnancy she started struggling with hypertension. In 2010 she was diagnosed with atrophic kidneys (kidney shrinkage) and became a dialysis patient. From 2012 she has been treated three times a week in Diaverum Hungary’s Laszlo. She had two failed pregnancies within two years, but she didn’t give up on a fifth child and, in 2015, she conceived once more — and this time she was carrying twins! Melinda was on HD during the whole pregnancy without major complications. She had dialysis sessions six times a week according to Dr Albert’s prescriptions. “This was the first time in my career that we assisted to a successful pregnancy. The whole team was united, we had a close and fruitful cooperation with the gynaecologist and the obstetrician. We were focusing on the mother-to-be and on all the delicate aspects of her treatment to avoid the possible complications,” adds Dr Albert. Finally, Melinda gave birth to two healthy babies: a boy and a girl. 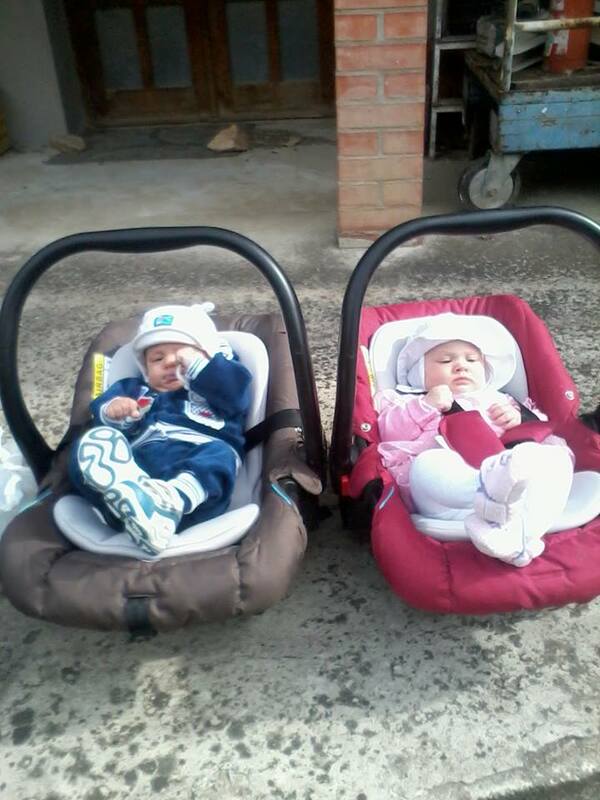 The twins were born premature, but are now both doing fine and Melinda, while on dialysis, is a happy mother again. “It was a real challenge all along. We were worried, of course, keeping our fingers crossed for her, but we were also confident and committed to help her through this difficult period,” comments Katalin Tolnai, Head Nurse at Laszlo. “We continue to take care of the mother and we take a keen interest in the family’s future. We are very happy for them wishing all the best for the family,” adds Dr Marietta Török, Hungary Country Medical Director.